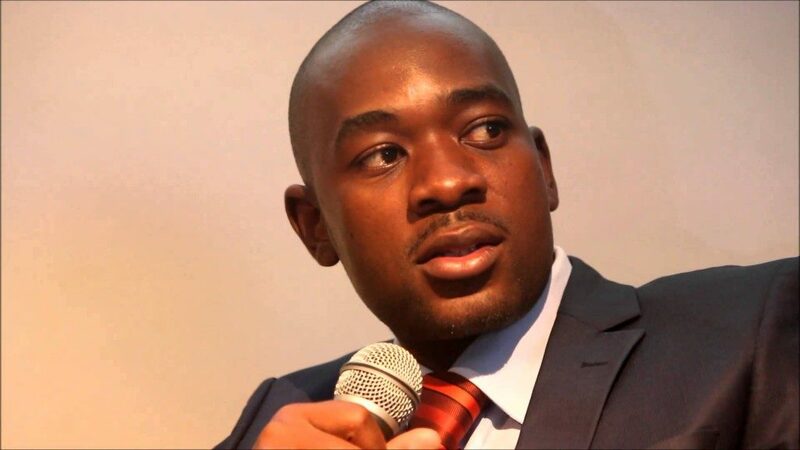 The Movement for Democratic Change (MDC) Alliance presidential candidate, Nelson Chamisa has threatened to report the Zimbabwe Electoral Commission (ZEC) to the Southern African Development Community (SADC), African Union and the rest of the international community over what he termed arrogance and partisan conduct of the elections management body. Chamisa who was addressing the media at his party headquarters today, reiterated his earlier stance that the country will not have elections in the absence of an inclusive electoral process. The MDC President said he is engaging the international community, SADC and AU maintaining that there will be no elections unless and until credible conditions are agreed upon by all electoral stakeholders. “We are embarking on a process of consulting stakeholders across the country and in the region to decide on the way forward in light of the intransigence we are facing from a stubborn, partisan and arrogant referee. We will listen to the genuine aspirations of the people because ultimately they are the repositories of all authority. “We therefore call upon SADC, the AU and the international community to intervene and save a collapsing process and abate an imminent legitimacy crisis, we are dispatching special envoys and messages to SADC, AU and the international community,” he said. Chamisa also revealed that he wrote a letter to President Mnangagwa calling for an emergency meeting to resolve discrepancies he has identified in the voter’s roll among other election related issues. “ZEC has fallen short on the voters roll. The voters roll is piecemeal. ED is not complaining at all because he is part of those causing anomalies,” said Chamisa. Chamisa accused ZEC Chairperson, Justice Priscilla Chigumba of arrogantly refusing an independent audit of the voters roll saying she is doing things with tinted glasses. “Instead of undertaking to correct the numerous errors and inconsistencies in the voters roll, ZEC has chosen to adopt an arrogant and nonchalant approach which demonstrates that it takes Zimbabweans for granted. Instead of promising to correct problems in the voters roll before the election, the ZEC Chairperson sought to downplay the anomalies, as if it is not necessary to correct them. They were aware of the problems and tried to pre-empty challenges before the election,” charged Chamisa.